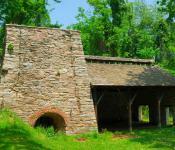 In operation from 1776 to 1903, the Catoctin Iron Furnace was a community in itself. 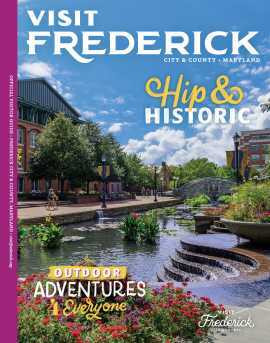 Founders, miners, clerks, charcoal makers, storekeepers, teamsters, and others came together under the iron master's supervision. 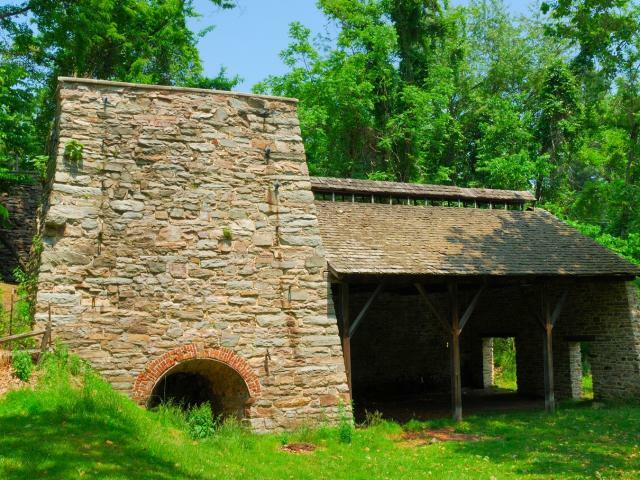 This historic site features a furnace stack, the iron master's manor house ruins, and a self-guided trail.